A new trailer for SNK Heroines: Tag Team Frenzy confirms the return of some classic costumes and also shows off some brand new threads for the ladies of SNK. The early character selection screen is also shown, which contains at least 29 slots! This doesn't 100% confirm 29 characters will be playable, but that would surely make for a nice roster. Also enjoy a 4-minute gameplay video courtesy of GameSpot. 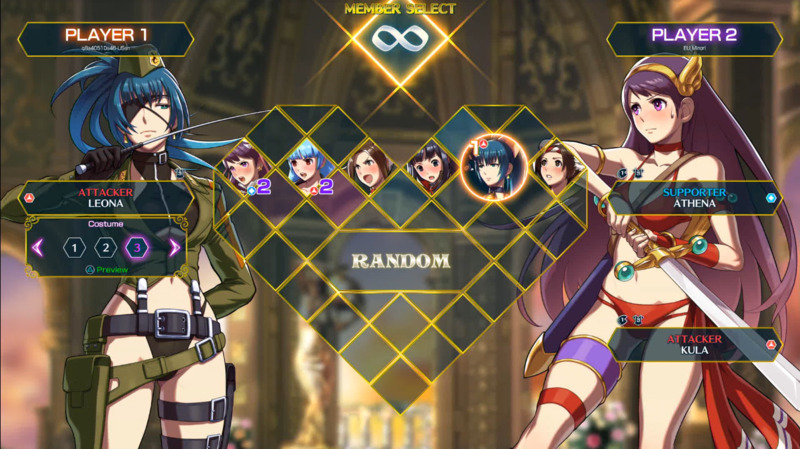 Stay tuned on FightersGeneration.com for full coverage of SNK Heroines: Tag Team Frenzy.